Buying a ticket of an open top tour bus is a great choice to visit Seville especially if you are in a hurry and you’d like to have a good taste of the city while you’re there. The bus will drive you through the main monuments and highlights and you’ll get an explanation of each of them in your preferred language. The open top tour bus is based on a hop-on hop-off system. In other words, you can get off and get back into the bus as many times as you like at any of the bus stops. The ticket is valid for 48 hours (both CitySightseeing and Sevirama). So this means that you can spend as much as you want in each stop walking around and eventually you catch the bus later on at a different stop. You can either spend the whole day hoping in and off, using the bus as a regular transport. Or you can catch it a little bit before the sunset when the light is absolutely fantastic. As the sun fades away, you’ll see all the sights and attractions light and it’s just wonderful. There are two companies operating in Seville. Both offer similar services. Don’t Forget Your Sevilla Card! The Sevilla Card is a city pass or tourist card. 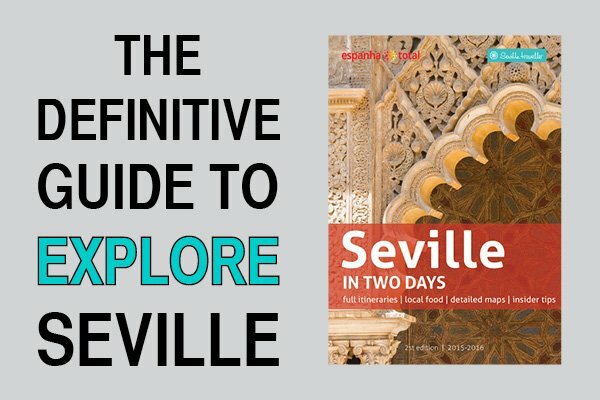 As soon as you start planning your trip to Seville you should get this city pass before you leave home. 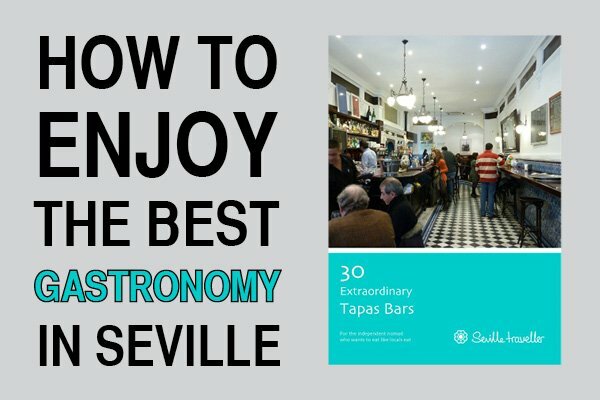 It’s the perfect match for your time exploring Seville by bus! It is a pass and discount card good for a 3 days with full access to over 15 attractions. You’ll be provided special discounts and you’ll get to skip the lines in all the sights included in the city pass. 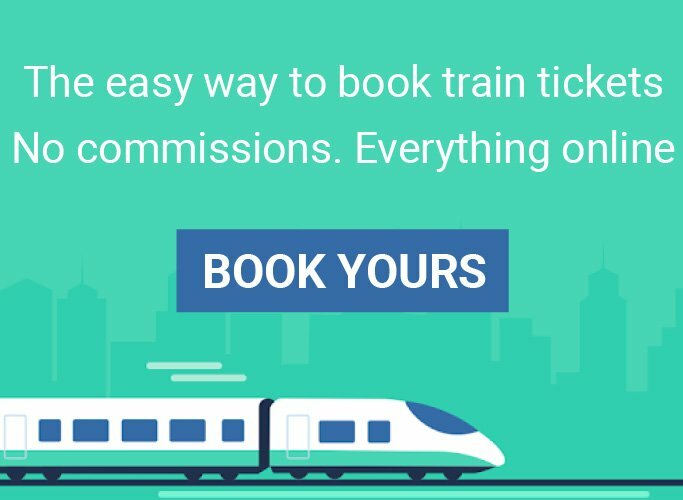 To avoid hassles and delays, the best option is to get yours before you leave home. 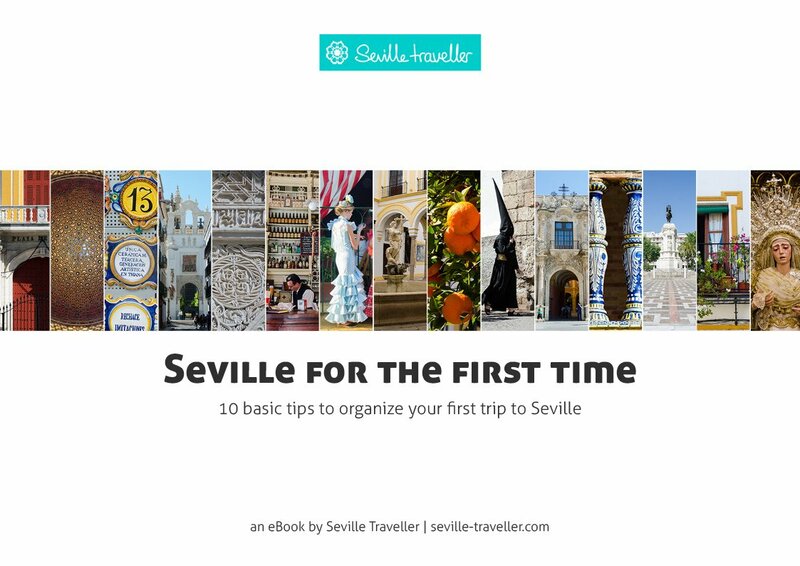 As soon as you’ll have you can start discovering the beauty of Seville! Frequency: every 30 minutes starting from the Torre del Oro departure stop. (These are approximate dates and times as they change the schedule every year depending on holiday dates such as the Semana Santa and the Feria de Abril. If you need the exact information, contact them). If you prefer to have everything organized in advance, you can buy your tickets online. This open top tour bus has a unique route. 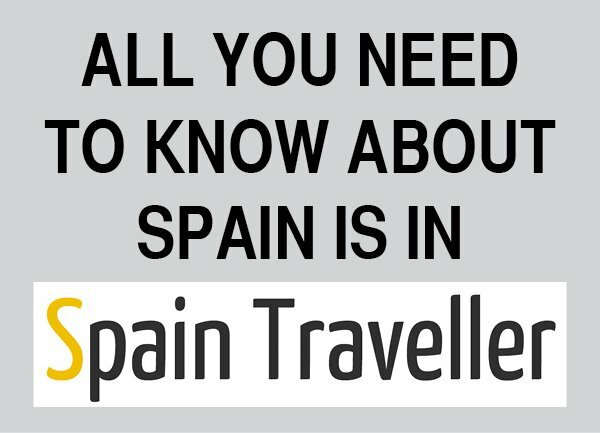 You can catch the bus at 14 stops, including Torre del Oro, Plaza de España, Isla Mágica amusement park and the CAAC (also known as the Cartuja Monastery). You can also download a map so you can then visit the surrounding area when you get off the bus. 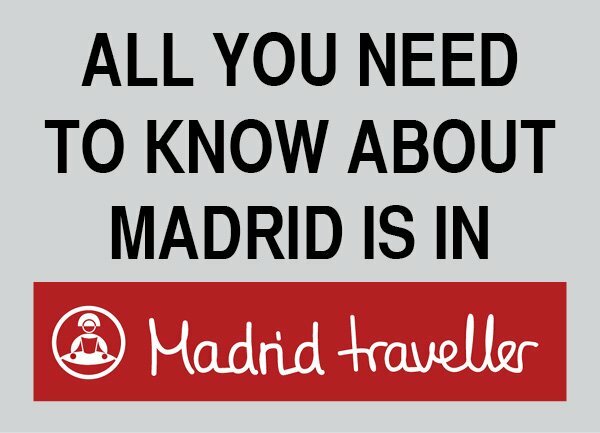 At 12:00, explore the Parque de María Luisa and its impressive Plaza de España. At 13:30, wander around the Barrio de Santa Cruz and the historical center where the most important monuments such as the Cathedral and the Alcázar are. At 19:00, discover Triana, a very picturesque neighborhood of Seville. Tip: A discount is offered at their website! Ask about group discounts because the company offers rebates for groups of at least 25 people. The Monumental Seville Tour. This is the longest route as it includes the most interesting places in both riverbeds from the city. The Romantic Seville Tour goes around the Maria Luisa Park, a gorgeous area where you can have a walk around the Plaza de España or visit a museum. Then, the bus continues its way to show you the beautiful architectural complex created for the the Ibero-American Exposition World’s Fair that took place in Seville in 1929. The ticket includes a guided walking tour of one hour. The tour is led by a guide who speaks both Spanish and English. Usually the morning walking tour is around Triana, an area often underrated by foreigners but full of charm and for some the cradle of Andalusia. Then, in the afternoon, you can stroll around the Barrio de Santa Cruz, the oldest part of Seville where most of the monuments and exciting places are located. You can also download a map so you can then visit the surrounding area when you get off the bus. … Or if you prefer to visit Seville at your own pace, why don’t you rent a bike?